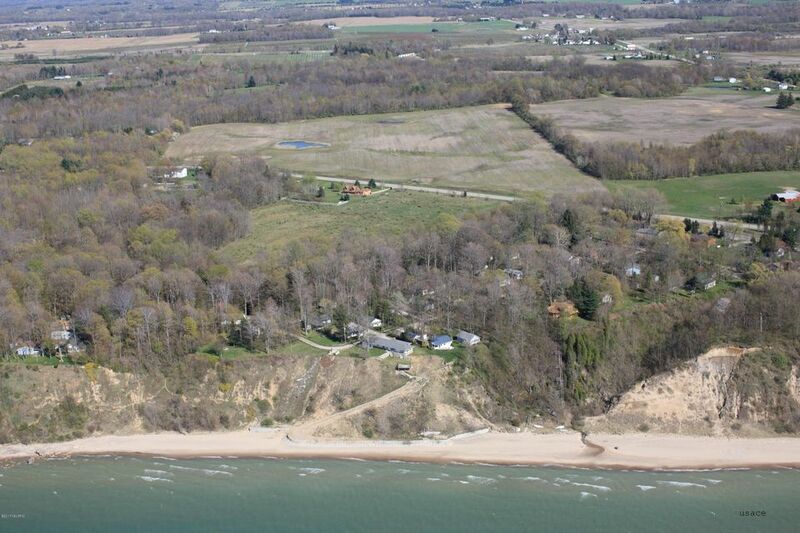 Fabulous location between the tourist destinations of South Haven and Saugatuck/Douglas. 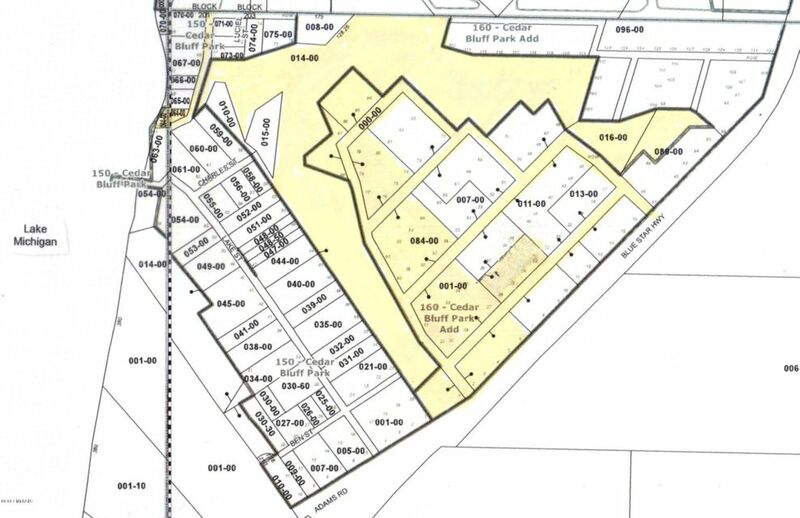 Historic Cedar Bluff plat offers many possibilities. 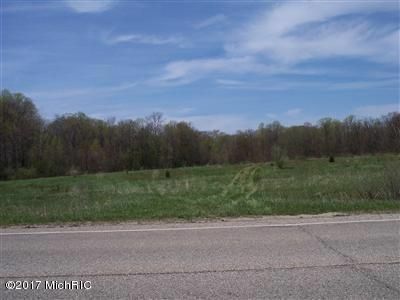 Shared 1/3 interest is 50' of Lake Michigan frontage and possible lake views from some parcels. Beautiful property with cleared areas, woods and ravine. Sale also includes tax# 0302-160-084-00, 0302-007-014-00, 0302-160-000-00, 0302-007-016-00, 1/3 interest in 0302-150-064-00 & Luciel Street.